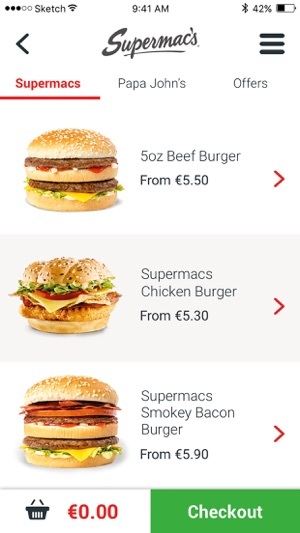 Browse our menu and place an order at your nearest Supermac's restaurant! 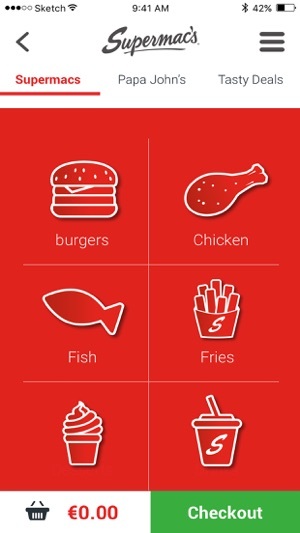 Just tried to order from the app for the first time and it has quite a lot of bugs. I tried to pay twice with PayPal and the app never placed my order. So I decided to finish my order online. Conveniently my order had been added to the cart and I managed to pay using my computer. One hour later I receive a call asking me about picking up my order. Neither the app nor the online page asked if the order was collection or delivery and apparently had placed it collection automatically!! I have been informed that my food will arrive in 40 more minutes and that I have to pay extra for the delivery. 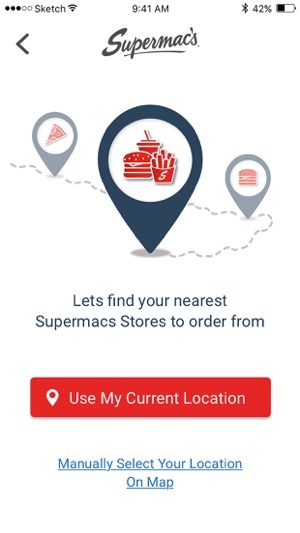 As a Computer Engineer I can see many faults with the usability of the app and hope that Supermacs continues its development towards much needed improvements. 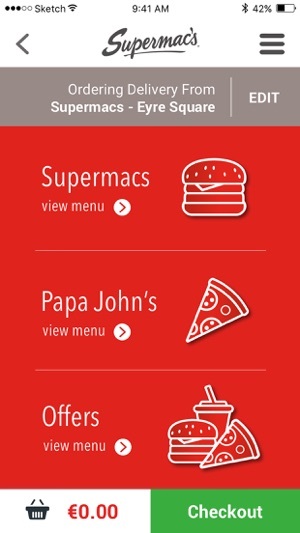 Supermacs have finally entered the digital world with their great app! 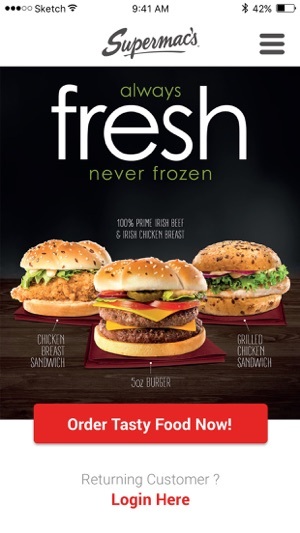 No need to wait in line at lunch anymore. 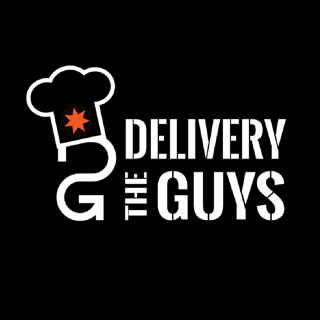 Fantastic food made fresh at the click of a button. It’s really easy to customise your order too, no more unwanted pickles on my 5oz! 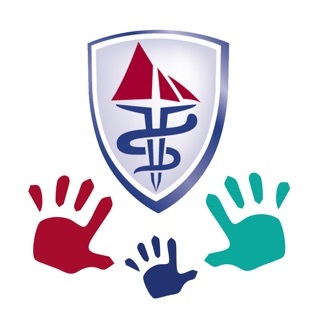 Another added bonus is that you can review your order before purchase for maximum efficiency! 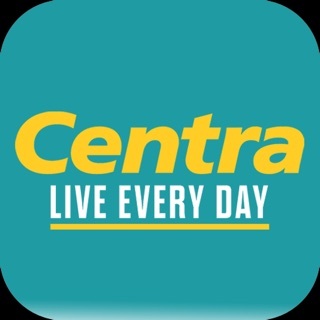 Great app, even better food!